It's the summer of 1986, and eleven-year-old Molly just wants to go to camp with her friends. Instead, she's off to Israel to visit family she barely knows for an entire month! With only the few words of Hebrew she picked up in Hebrew school, Molly wonders how she'll be able to communicate and have fun in a country that is new and foreign to her. But surprises are in store for Molly -- about Israel, her family and herself. Pickled Watermelon is a PJ Library selection! Check out the wonderful kid reviews! 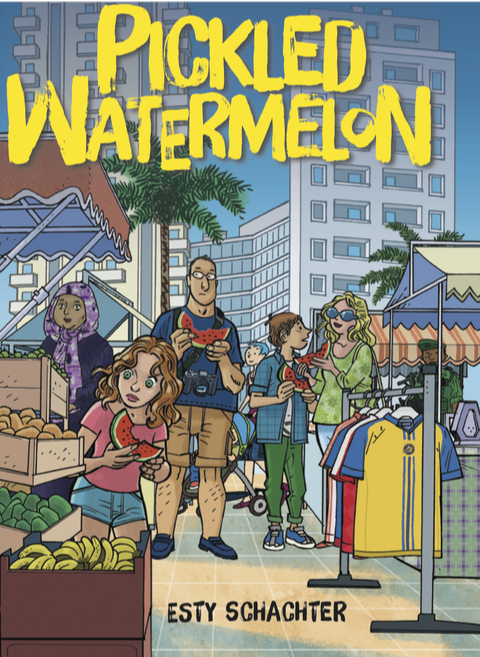 Pickled Watermelon is a Junior Library Guild selection! Shelly and Ian used to be close, but after Ian leaves home to attend the Hawthorne School for the Deaf, Shelly feels abandoned, and the two drift apart. When Ian returns home with news that the future of Hawthorne is in jeopardy, Shelly isn’t sure she wants him back. And Ian, who has enjoyed living with students and staff who sign all the time, feels angry when his family forgets to do the same. An explosive argument that could drive brother and sister further apart actually offers hope for reconciliation—a hope that grows as Shelly’s spirited best friend, Lisa, helps strengthen their bond. The siblings grow closer still when they find themselves coping with an unexpected tragedy. To fully heal her relationship with Ian, however, Shelly needs to acknowledge and understand why Hawthorne—and access to the Deaf community—is so important to him. To do so, she’ll need to take action and stop waiting for a sign. 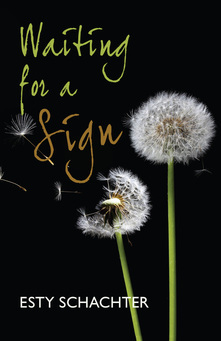 Written by clinical social worker Esty Schachter, Waiting for a Sign celebrates the beauty and power of Deaf culture, offering readers an opportunity for insight and understanding. "Sometimes, even nothing is something.…" Lea is a thirteen-year-old girl with the usual problems: family, friends, grades, and boys. It doesn’t seem fair that she has to share a room with her little sister when her great-aunt Anya comes for an extended visit. As if that weren’t enough, her best friends at school are fighting among themselves, and Lea has to choose between staying loyal and staying popular. When Lea discovers a tape her aunt Anya has recorded, she learns of a time in history she can barely imagine. Anya, a survivor of the Holocaust, becomes Lea’s wise and caring mentor, from whom Lea learns the value of personal courage. 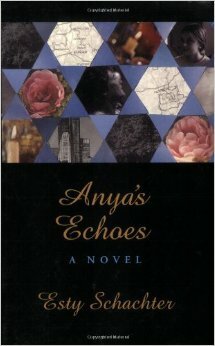 Anya’s Echoes is a warm, funny, touching, and important young adult novel about things that matter to all of us—at any age.